My go to walk (right Mom?) 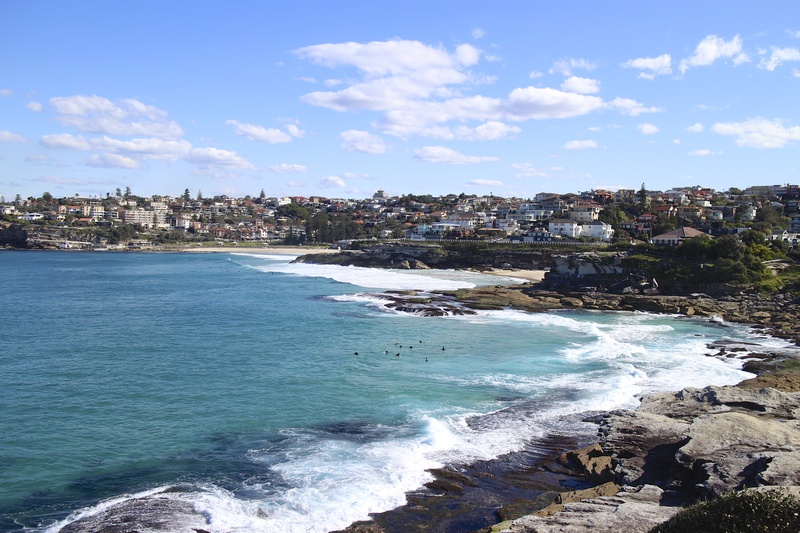 – the Bondi to Bronte Coastal Walk. This entry was posted in Tamarama and tagged Bondi to Bronte, Coastal Walk, Sydney, Sydney Beaches, Tamarama. Bookmark the permalink. Absolutely! My favorite walk ever!